"Of all the tyrannies that affect mankind, tyranny in religion is the worst," declared Thomas Paine, adding, "every other species of tyranny is limited to the world we live in; but this attempts to stride beyond the grave, and seeks to pursue us into eternity." Paine's years of study and reflection on the role of religion in society culminated with his final work, The Age of Reason. This coolly reasoned polemic influenced religious thinking throughout the world at the dawn of the nineteenth century, and its resonance remains undiminished by time. The selfsame humanist and egalitarian views that made Paine a popular figure of the American Revolution brought him into frequent conflict with political authorities. Parts of The Age of Reason were written in a French jail, where Paine was confined for his opposition to the execution of Louis XVI. An atack on revealed religion from the deist point of view -- embodied by Paine's credo, "I believe in one God, and no more" -- this work undertakes a hitherto unheard-of approach to Bible study. 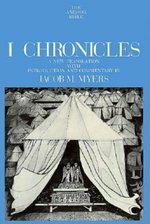 Its critical and objective examination of Old and New Testatments cites nemerous contradictions as evidence against literal interpretations of the text. 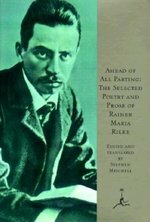 Well articulated and eminently readable, The Age of Reason is a classic of free thought. When Our Lady of Guadalupe appeared to Juan Diego at Tepeyac, she sent him to the bishop with the message that she desired a hermitage where all people would be welcomed and would experience her love. And yet, until recently, the message of Guadalupe has been limited to Catholics, particularly Mexicans and Mexican Americans. 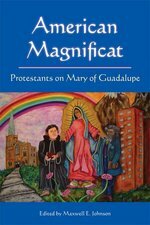 With this volume of essays, however, a variety of Protestant theologians engage the tradition surrounding Our Lady of Guadalupe to demonstrate that she has a place in Protestant churches. The multicultural dynamic of today's churches, Catholic and Protestant alike, means that cultural elements of people's faith cannot be dismissed. Rather, they are to be explored and contemplated, possibly embraced and integrated into the broader church life. By critically and thoughtfully engaging the Guadalupe story, the authors in this volume provide insights on how Our Lady can be welcomed into the prayer life and worship of Protestant communities. 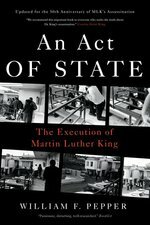 With a foreword by Timothy Matovina and concluding reflection by Virgil Elizondo. The Apostle Paul's epistle to the Colossians provides an intimate glimpse into the life of a first century Christian community as it struggled to define Christian theology and practice. Paul was prompted to address this fledgling Christian assembly when he heard that "false teachers" had joined its midst and were promulgating heretical and threateningtheories. His impassioned letter to the Colossians urges them to embrace a life in Christ and proclaims Christ as master of all of creation. In their astute commentary, New Testament sch Markus Barth and Helmut Blanke recreate the of first century Christians, and examine the multitude of outside influences--from cold, rational Hellenistic philosophy to exclusive, ethereal Gnostic thought--that often threatened Christian theology. "Colossians" not only provides a new and carefully balanced analysis of this pivotal New Testament text, but also traces the development of early Christian thought as it gradually spread throughout the Roman Empire. Detailed enough for any scholar, "Colossians" is designed for general readers. 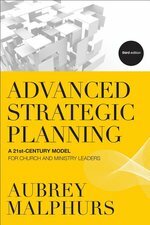 Anyone who wants to enter the dynamic world of early Christianity and witness the shaping of the faith from its very roots will benefit from this remarkable work. 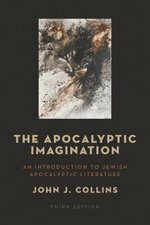 The Apocalyptic Imagination by John Collins represents a complete updating and rewriting of the original work. 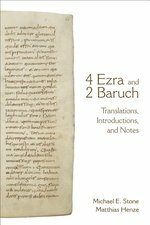 Especially noteworthy is the chapter on the Dead Sea Scrolls, which now takes into account all of the recently published texts. 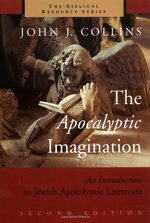 Other chapters discuss apocalypse as a literary genre, explore the phenomenon and function of apocalypticism in the ancient world, study a wide range of individual apocalyptic texts, and examine the apocalyptic character of early Christianity.